When deciding where you are going to position your projector, An advisable rule to obey is to have at least two feet of free space around the projector to allow ventilation for heat to dissipate. A lack of ventilation means that the heat that builds up in your projector cannot escape. Always be aware of the temperature your projector is operating at and try to avoid placing the projector directly in the path of sunlight or directly next to a heat source. Try to refrain from using the projector in a smoke filled rooms as this greatly increases the chance of damaging the projector optics. Moreover, do not expose the projector to moisture, as this will also harm the screen image. Try to keep your projector’s operating environment as dust and dirt free as possible. Make sure that if you are mounting the projector on the ceiling, good quality, secure and appropriate mounts are used to prevent the projector falling off the mount. Allow projector to cool before moving it. Left the plug in, allow to cool for about 1 hour before moving to prevent damage to the bulb. Project your presentations effortlessly any time on day with the bright S341. 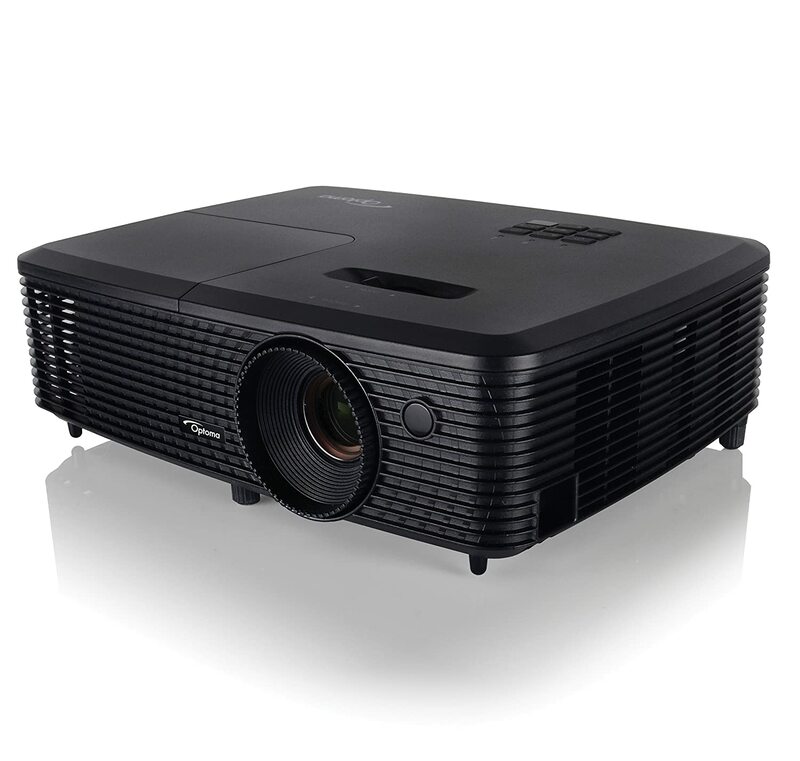 Designed for meeting rooms and classrooms, this small projector boasts high brightness, long lamp life and energy-saving features to provide you with a low overall cost of ownership. 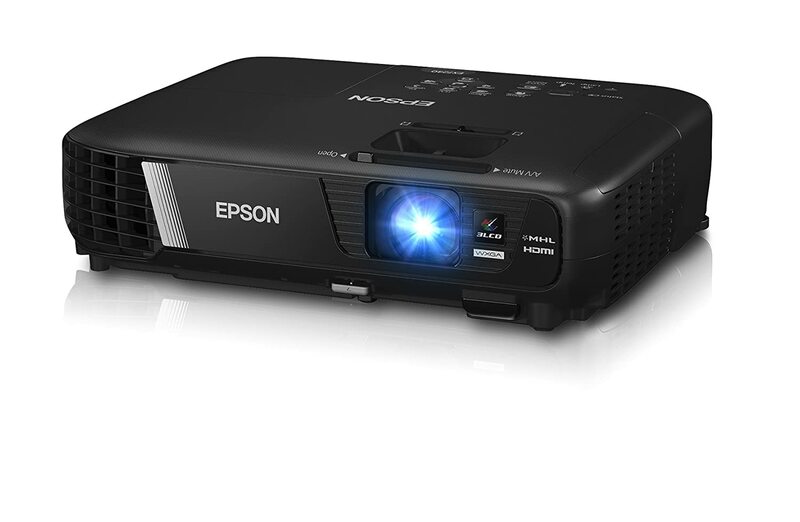 This projector is easy to connect to with multiple inputs, a built-in speaker and USB Power. 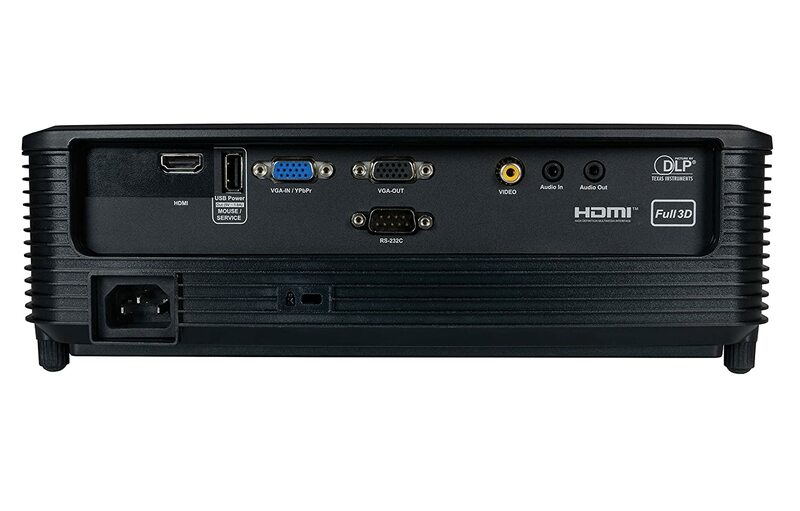 Perfect for connecting HDMI dongles such as the Google Chromecast and the Optoma HDCast Pro (sold separately) or a laptop, PC or Blu-ray player for clear projected images with sound. 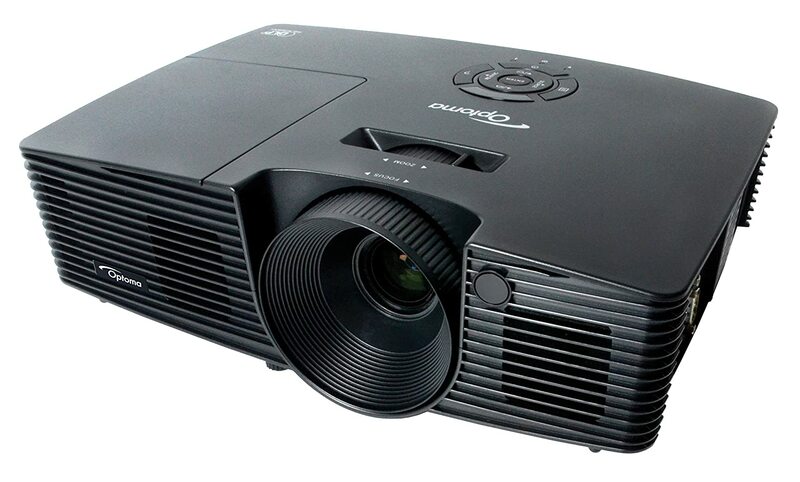 Portable and lightweight projector can be installed or taken on the move for off-site meetings. : Sale Price Now $4195. for a limited time , until stock last . : Cost $6340. for a limited time , until stock last . **Lamp life and energy savings may vary based on actual usage and other factors.